The Value of Google+ for SEO - SEO Eblog by SEO Advantage, Inc. If you’ve been around search engine optimization much, you’ll know that the Google Search algorithms are always changing and adjusting to the newest technology and tools, especially when it comes to social media. DoFollow links are trustworthy links to external content that promote good SEO rankings, and Google+ is a pot of gold when it comes to DoFollow links. Minus the About tab, Google+ links are DoFollow links that help to promote SEO rankings, where as Facebook and Twitter links to external content are NoFollow links and essentially invisible to search engine rankings. NoFollow links aren’t always a bad thing, but as linking is such an important part of SEO, be sure you’re using Google+ to the fullest as a social media and SEO tool to build link equity. Half the battle in search engine optimization is research. The more data you collect, the better you know how to reach your audience and increase your rankings. Using Google Analytics to track your Google+ content will allow you to keep tabs on every piece of content you post and compare your SEO ranking losses and gains. Unlike Facebook or Twitter, you can tag each piece of content with a custom URL and track specific statistics to find out what works best for your company and fine-tune how you’re reaching your audience. Google Authorship is another interesting feature for SEO that integrates well with Google+. Google Authorship attributes each piece of content back to you or your company, informs Google that you created the content, and links your content by author. This authorship also makes your listing stand out among the rest of the search engine as it will have an “author rank.” While Google Authorship does not have a direct affect on your rankings, having your content linked by author may be helpful in the future as Google algorithms grow and change. If used correctly, Google+ can be a valuable tool to increase your SEO rankings and add to the success of your company or small business. 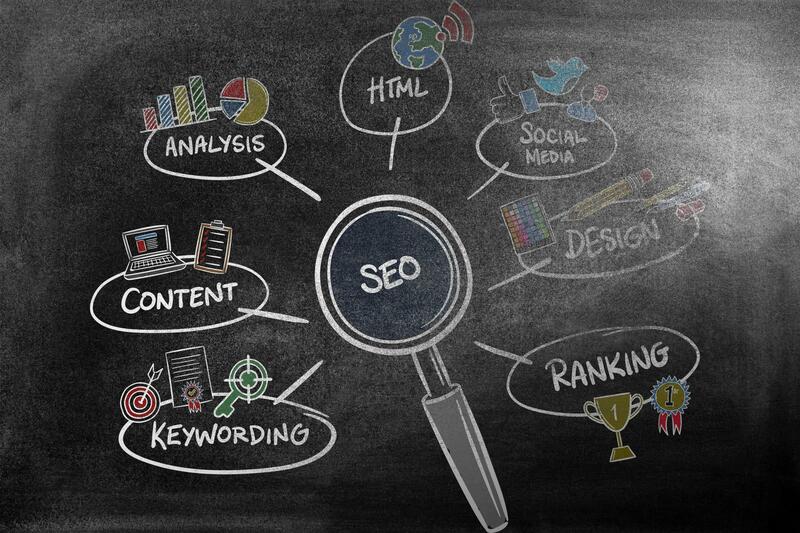 For more information on improving your SEO practices, visit our online blog and knowledge center.